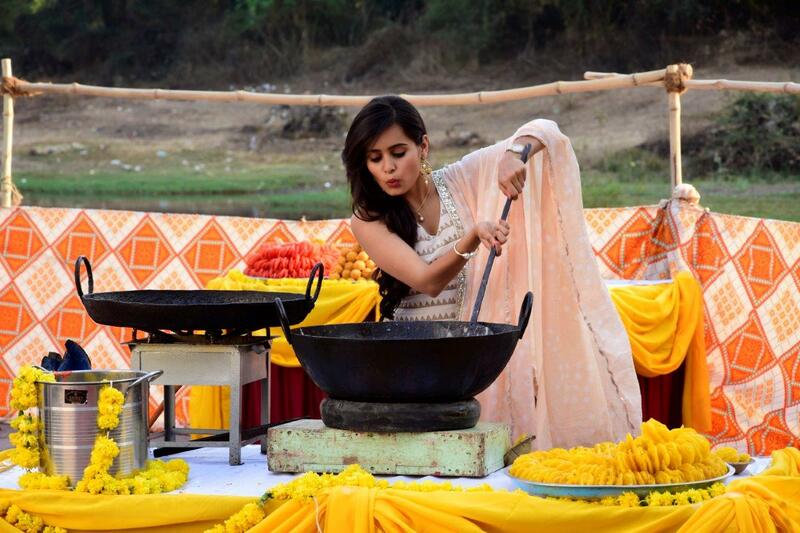 Rhea Sharma takes Diya Aur Baati Hum legacy forward as Kanak Rathi! 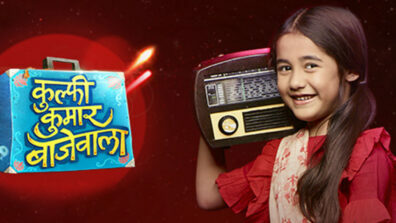 It’s a treat for the fans of the iconic show Diya Aur Baati Hum. ‘Tu Sooraj Main Saanjh Piyaji’, sequel of the show will finally go on air on 3rd April at 1 pm under ‘Star Plus Dopahar’ programming after seven months of the first season went off air. 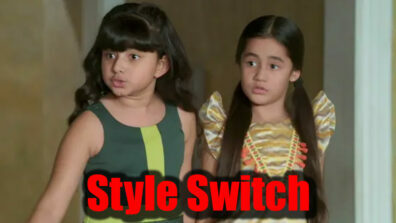 The season 2 will be the story next generation of Rathi Family – Ved, Vansh and Kanak. The famous character of Bhabho played by Neelu Vaghela is as of now the only character retained from the season and has aged on screen reasonably showing a leap of 20 years. 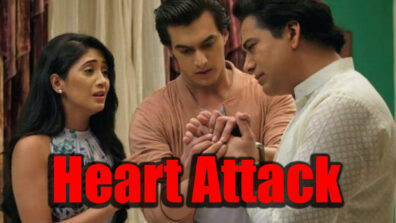 The sequel of the show is going to be the story of Sooraj and Sandhya’s daughter – Kanak Rathi. The first look of the show is promising and intriguing as to why Bhabho doesn’t like her own blood – Sooraj & Sandhya’s daughter – Kanak Rathi. “It’s a huge pressure on me to take the show’s legacy forward. 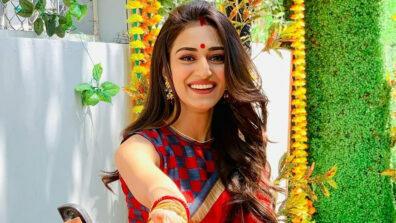 Sooraj and Sandhya’s daughter – Kanak Rathi will have qualities of both her parents and story is her journey to win over love from her beloved grandmother- Bhabho. I’m excited and I wish we get the same love that audiences gave to season one.” says Rhea Sharma who was recently seen in MS Dhoni biopic and has worked on shows like ‘Itna Karo Na’. 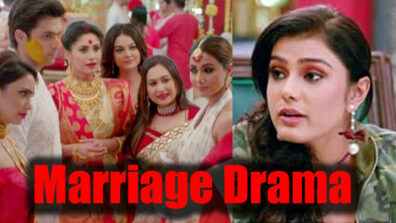 Neelu Vaghela added, “The kind of family issues you saw in the first season will be in the coming show as well. The love, care, arguments among the family members which we showed through Diya Aur Baati Hum, we are retaining that for the second season. We hope the audience will welcome it. 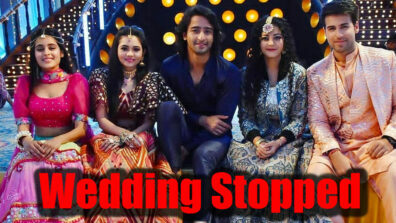 You guys have given a lot of love to Sooraj and Sandhya, but now the story will move forward in their absence.